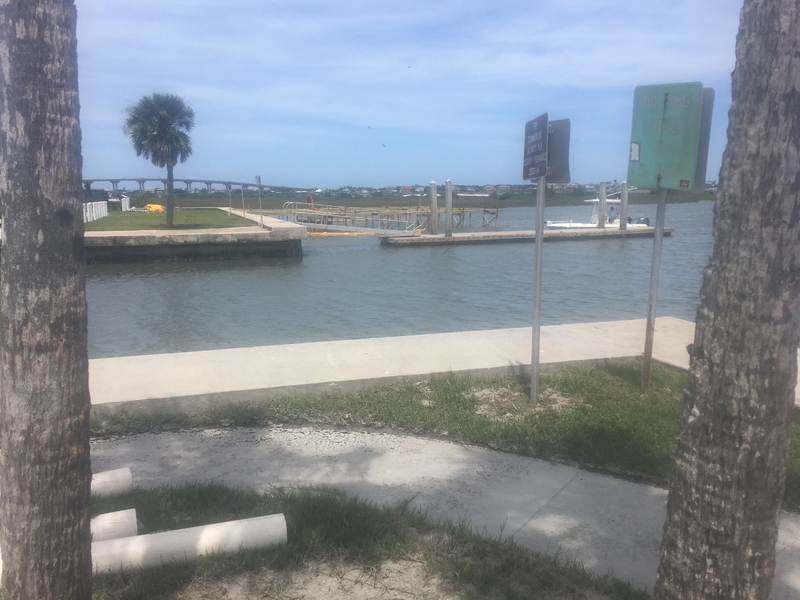 Vilano Beach Boat Ramp Dock Repairs – RUSH, Inc. RUSH Construction Inc. D.B.A. RUSH Marine will be self-performing the work scope associated with this project. 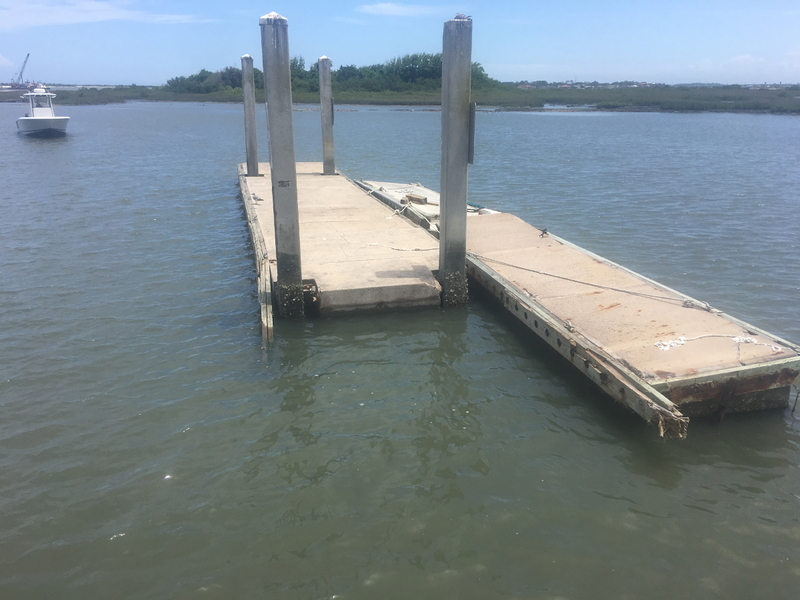 Scope of Work is to remove two 60’ floating docks, two 24’ long aluminum walkways and replace with new similar new components. The contract is currently being executed by St. Johns County and we are expecting the Notice to Proceed to be issued following the execution of the contract. Procurement of the new materials will be released for fabrication the next day and is expected to take 16 weeks for delivery with 60 days allowed for construction. Total contract time allowed is 24 weeks.